Albert II reigned as the King of the Belgians from 1993 until his abdication in 2013. Princess Elisabeth, Duchess of Brabant, is the heir apparent to the Belgian throne. The eldest child of King Philippe and Queen Mathilde, she acquired her position after her grandfather King Albert II abdicated in favour of her father on 21 July 2013. 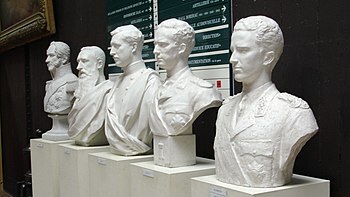 Prince Alexandre of Belgium was the fourth child of King Leopold III of Belgium, and the eldest for Lilian, Princess of Réthy. The late King Baudouin of Belgium, and retired King Albert II of Belgium, were his two older half-brothers. Grand Duchess Joséphine-Charlotte of Luxembourg was his older half-sister. Princess Marie-Esméralda of Belgium, Lady Moncada is a member of the Belgian Royal Family and the aunt of King Philippe of Belgium. Princess Marie-Esméralda is a journalist, author and documentary-maker. She is also an environmental activist and a campaigner for women’s rights and indigenous people’s rights. Princess Léa of Belgium is the widow of Prince Alexandre of Belgium. She is the aunt of King Philippe of Belgium. 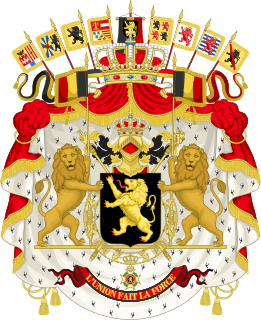 The Crown Council of Belgium is composed of the King of the Belgians, the Ministers and the Ministers of State. 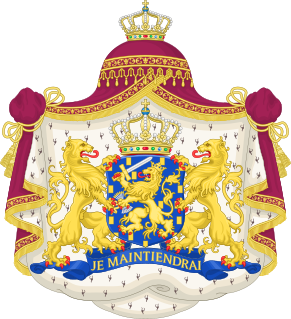 The constitutional Monarch chairs the Crown Council, which has no legal competence but simply advises the crown when consulted on extraordinary matters. 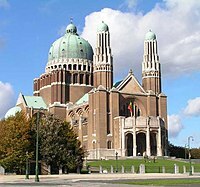 The Royal Crypt is underneath the Church of Our Lady in Laeken and the members of the royal family are buried here. There are several members of the family who are buried elsewhere because they are married with foreign royalty or nobility.